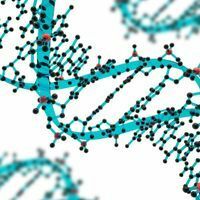 V. ALTOUNIAN / SCIENCE TRANSLATIONAL MEDICINE (2016)Gene therapy offers promise for treating genetic disorders, but the efficiency of the procedure is often too low to be of therapeutic value. Sean Nygaard of Oregon Health & Science University (OHSU) in Portland and colleagues have now shown that liver cells genetically modified to be resistant to a toxic drug can be selectively expanded in living mice increased transgene expression up to 1,000-fold. The new approach, reported today (June 8) in Science Translational Medicine, could also be used in bone marrow, intestine, skin, or kidney tissue, the researchers wrote in their study. “Gene therapy is a field of great therapeutic potential, but also one of great risk,” Nygaard told reporters during a June 7 press briefing. Previously, scientists have used recombinant adeno-associated viral (rAAV) vectors have been to treat liver disorders such as hemophilia with some success. 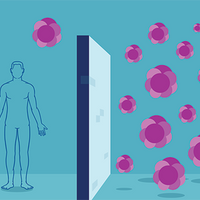 However, low doses of viral vectors do not usually lead to efficient transduction, and high doses can produce an immune response and possibly activate oncogenes—making it a risky option for treatment. 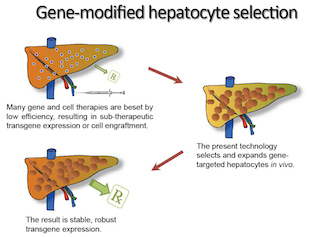 For some diseases tested, genetically modified hepatocytes have been found to outcompete defective cells on their own, but this has not been the case with most liver disorders. To overcome these problems, Nygaard and colleagues found a way to selectively expand genetically modified hepatocytes in vivo in mice. 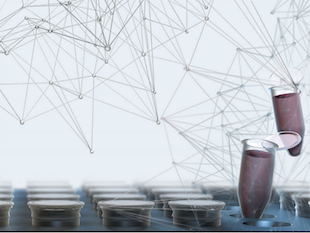 First, they created an rAAV vector to deliver a transgene designed to increase the expression of human factor 9 protein. 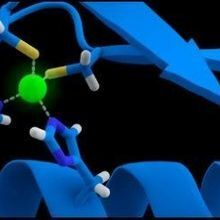 Into their viral vector, the researchers inserted a short hairpin RNA (shRNA) that conferred resistance to the drug CEHPOBA, which inhibits a key enzyme involved in tyrosine catabolism. They then treated animals with either CEHPOBA or saline. Those treated with the drug saw their transgene expression increase by 10- to 1,000-fold compared with the controls, the researchers reported. “We were very excited to find our vectors could provide high therapeutic potential with low doses,” Nygaard said during the briefing. Not only does his team’s approach allow researchers to use lower doses of the viral vector, the vector also lacks promoters, so it only allows cells that have been correctly targeted to be expanded, he added. S. NYGAARDAnd the same approach could be used to treat other disorders, the researchers said. “The new method paves the way to therapies for many metabolic diseases,” study coauthor Adi Barzel, a molecular biologist at Stanford University, said during the briefing. Of course, there are some risks. 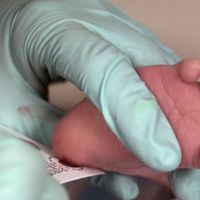 “The risk from this approach is acute side effects of using a drug to impair the ability of nonmodified cells to divide,” study coauthor Markus Grompe, a professor of pediatrics and genetics at OHSU, said during the briefing. “However, we know that because the liver is so regenerative, any such intervention is likely to be completely reversible upon withdrawal of the agent,” he added. “I think it’s a clever strategy,” Katherine High, president and chief scientific officer of Spark Therapeutics in Philadelphia, Pennsylvania, who was not involved in the study but has worked with one of the coauthors, told The Scientist. The selection method is one of several approaches currently being investigated, along with making more efficient viral vectors—an approach High and her colleagues are currently pursuing. Another approach involves readministering the vector to target a different population of cells. “It’s always good to work on multiple different strategies,” High said. S. Nygaard et al., “A universal system to select gene-modified hepatocytes in vivo,” Science Translational Medicine, doi:10.1126/scitranslmed.aad8166, 2016.